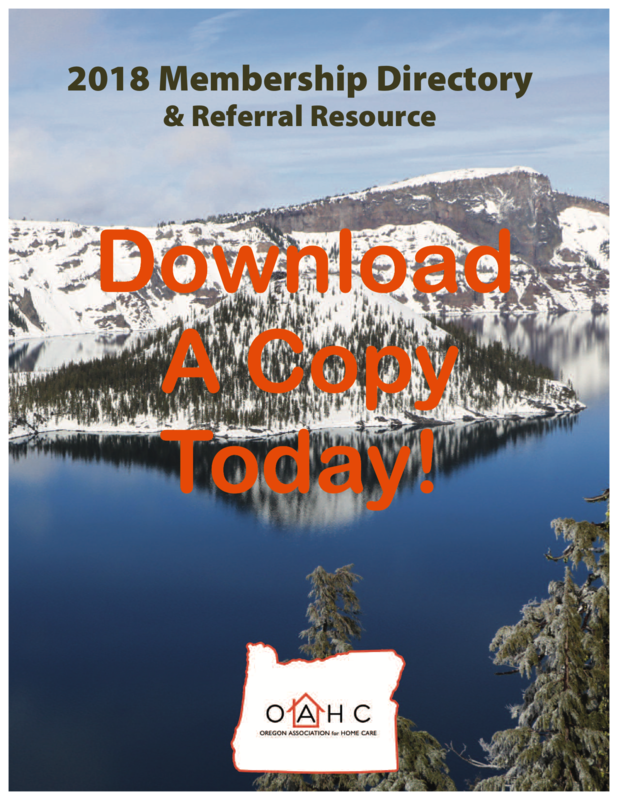 The Oregon Association for Home Care (OAHC) announces an exciting benefit for members only! For 2019 members only, e-learning provides quality training to your home health care aides, LPNs, and RNs. 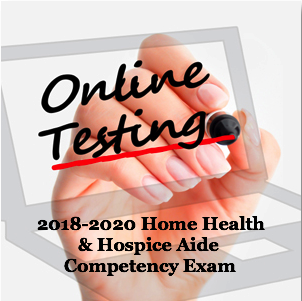 This comprehensive group of online training courses was designed specifically for the home health care and hospice industries. Each course features fully-interactive curriculum created by the Department of Continuing Education and Workforce Development at Rochester Community and Technical College (RCTC). The RCTCLEARN.NET program offers you convenience because the courses can be taken anytime, anywhere. Each RCTCLEARN.NET course features printed certificates, links to further information, and quizzes. Great for new employee orientation and for home health aide CMS mandatory annual education requirement satisfaction! Who: All employees of Oregon Association for Home Care member agencies. Where: Click on the RCTCLearn.Net link on the home page of the OAHC website. Why: OAHC believes that all members should have access to quality, up-to-date and affordable training information for their employees. When: This new benefit is available now for the 2019 member benefit year. How: Interested members must contact OAHC ([email protected] or (503) 364-2733) to request their FREE User Tokens. All members are eligible to receive RCTCLearn.Net Tokens absolutely FREE. Each agency member employee will create their own username and password and enter the assigned Token that will enable them to view as many online training modules as often as they want. Brandy Sweet is the RCTCLearn.Net OAHC Training Coordinator. All interested agencies must contact Brandy ([email protected] or (503) 364-2733) at the OAHC office to request their Tokens. Requesting agencies will be assigned their unique Tokens. Please only request a Tokens if your agency plans to use it. IMPORTANT: Each agency identifies an internal RCTCLearn.Net "Agency" Training Coordinator. The Agency TC is the student's first point of contact. The Agency TC will distribute and manage all Tokens for all agency employees that will be using RCTCLearn.Net.